Just the thought of dealing with home appliance failures might stress you out. 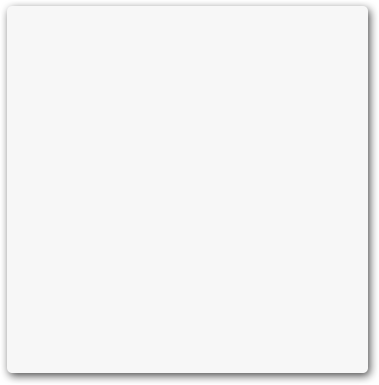 But there is no need to. With our laundry and kitchen appliances service in Redlands of California, we can tackle and prevent problems. So call our company if your fridge is noisy lately or the washer is not draining as it should. It’s always best to nip problems in the bud. Of course, we are here to address sudden issues in a timely fashion too. 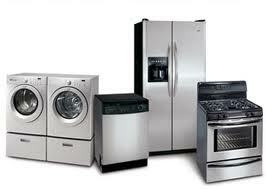 Appliance Repair Redlands CA can help with any service requirement and in the most effective way. Give us a call if you are in need of home appliance service. A Redlands pro will be appointed to fix the faulty appliance very quickly. When something goes wrong either with the major kitchen appliances or the washer & dryer, you need them fixed fast. Rely on us. Is the freezer leaking? Is the microwave not heating up? Is the oven range sparking? Is the washing machine not agitating? Bring your problems to us. Make one call to our company and a tech will do the required appliance repair in next to no time. The appliance service technician will arrive promptly to your home. 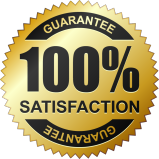 Experienced and licensed, they can fix any home appliance and are certified to service any large brand. The news just get better here. Not only will a pro come out quickly and have the expertise to repair the appliance but will have the equipment needed to complete the service with accuracy. Whether the pros must replace broken fridge parts or burned oven parts, the job will be done with precision and at a rate you can afford. Each appliance technician is insured and well-trained. And so they won’t only fix electric and gas appliances in a proper but safe way too. We are here to send you a pro every time you need urgent repair service but when appliances have just started to act up. So don’t waste time or perhaps energy and give us a call for fast and trusted appliance service. 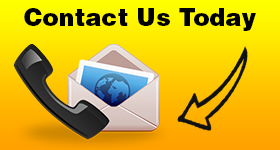 Don’t forget that our company can also cover your maintenance needs. If you like to prevent problems, talk to us so that you can have a pro coming out periodically to check and service your home appliances. This way, you save money and forget about sudden troubles. Whenever you need a job done well, simply call our company and we’ll dispatch a Redlands appliances service pro to your home shortly.